Browse content similar to Homes Under the Hammer. Check below for episodes and series from the same categories and more! The series that takes a look at properties before they go to auction. 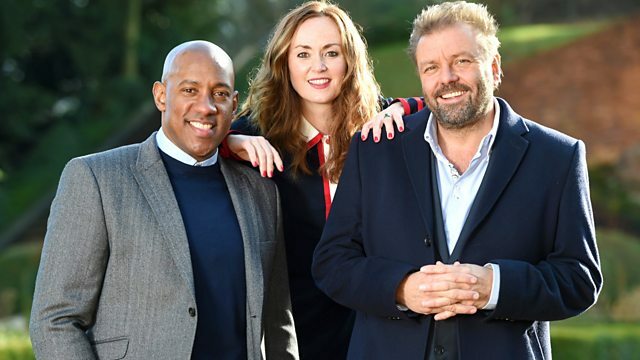 Lucy Alexander and Martin Roberts look at properties which have been sold at auction.